The United States of America has never had a monarchy. Once the Declaration of Independence was delivered to King George, the U.S. decided that no royal family would ever represent them, ever again. And that has remained the status quo ever since, well, unless of course you include the Kennedy family. 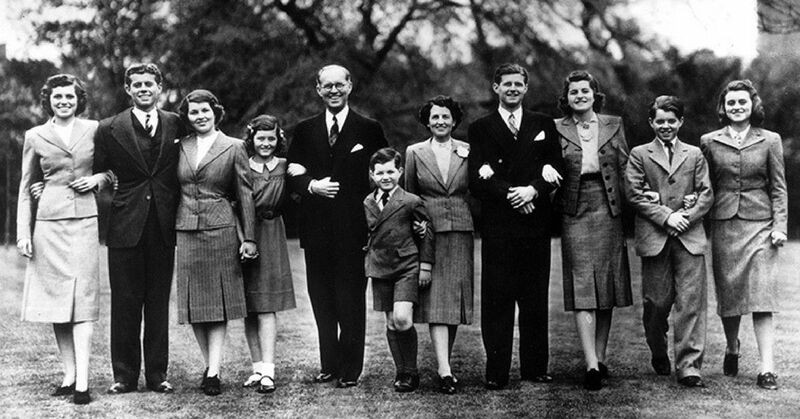 Though, they are not actual royalty, they have long been considered America's unofficial "royal" family. There has always been a mystique surrounding them, as people clamored to soak up every aspect of the lives of this American family. When JFK was the president, people everywhere loved him, flocking to every event he was speaking at, and hanging off of his every word. And when he was publicly assassinated by Lee Harvey Oswald, the country mourned as one. As popular as the Kennedys are with the American people, they have tried to stay out of the headlines these last couple of decades. 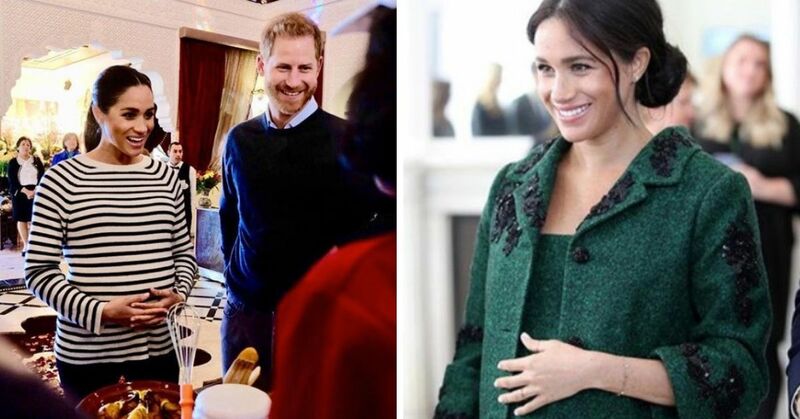 It seems that every time we hear about a Kennedy family member in the media, it is because another tragedy has befallen a member of their bloodline. 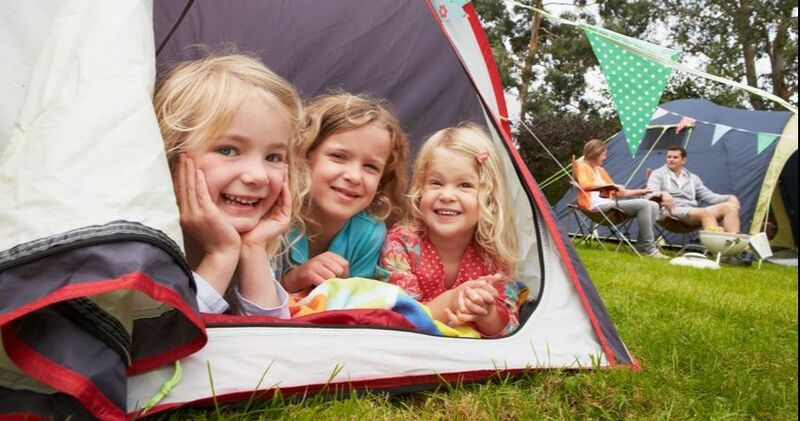 Four members of their family have died tragically before their time, and others have gone through awful experiences. There are also a lot of secrets in the Kennedy family closet, questions that that have gone unanswered (and sometimes unasked) for several decades. John F. Kennedy was a beloved president. He held not only the love of the people, but also their respect as their leader. And when he was assassinated on November 22, 1963 in Dallas, Texas, the county nearly fell to its knees in grief. 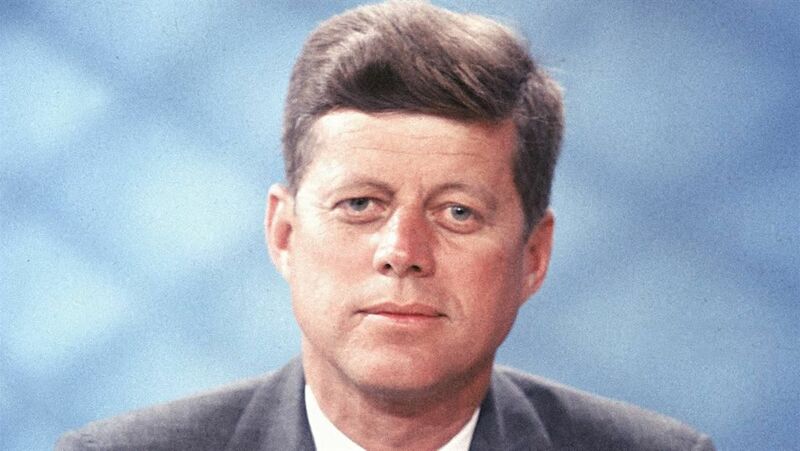 It became a huge conspiracy over the following years (which has continued into modern times) that he was not killed by Lee Harvey Oswald, but was instead set up by someone in his own government. Of course, no proof of any such conspiracy has ever been found, but people still spend time wondering, what really happened that day. 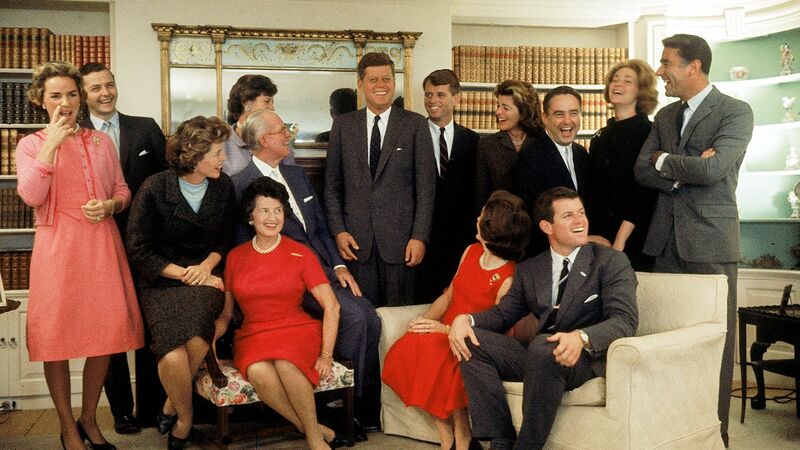 Life started getting back to normal for the Kennedy family after that, at least it appeared so on the surface. They weren't getting railroaded by negative stories in the press, and it looked like their family's climb up the political ladder would happen yet again. That is, until Ted Kennedy, a U.S. Senator, made headlines across the country for all the wrong reasons. 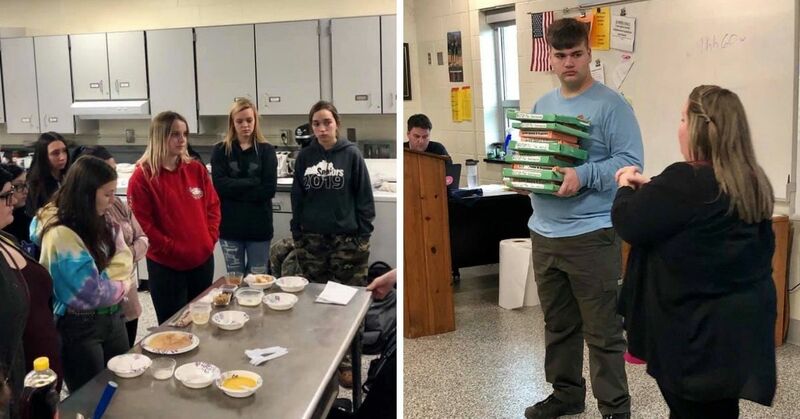 The story that unfolded after that headline had people questioning what really happened. And people also started wondering what other skeletons could be hiding in the Kennedy family closet. Before the crash on Friday, July 18, 1969, it was widely anticipated that Ted Kennedy would be announcing his candidacy for the president of the United States. But that fateful day changed everything for the lifelong political operative. But when he drove his car off of a one lane bridge, into a tidal channel, killing his 28-year-old passenger, everything changed for him. 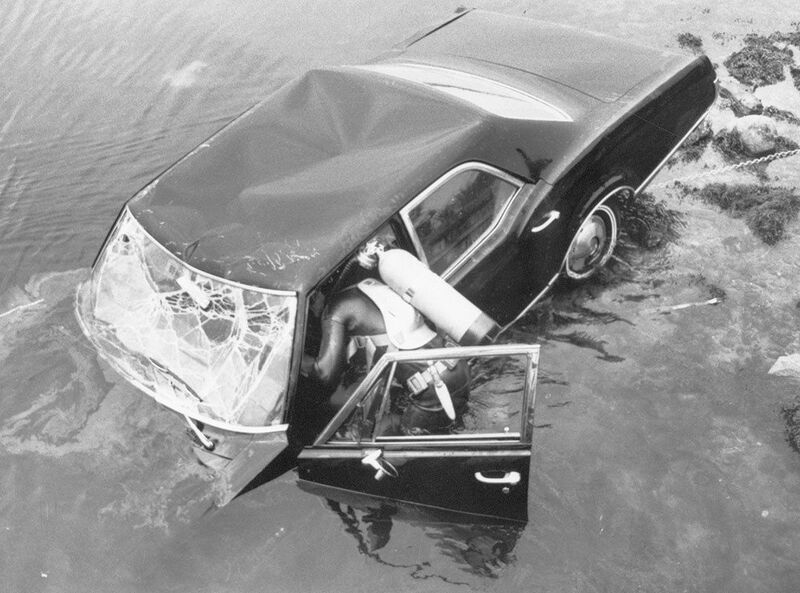 After the shock of the crash wore off, Ted Kennedy broke free of his car sinking into the water. He admits to making an "attempt" to rescue Miss Mary Jo Kopechne, but wasn't able to successfully do so. 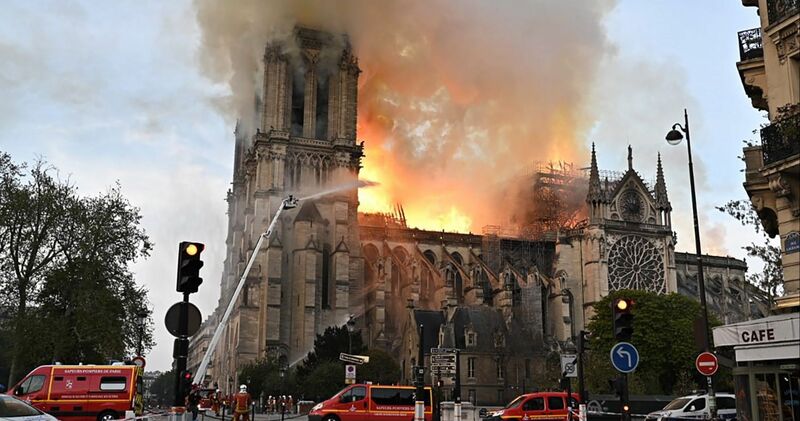 As tragic as it was, it was an "accident," or so people thought until more details of what happened that night were made public. 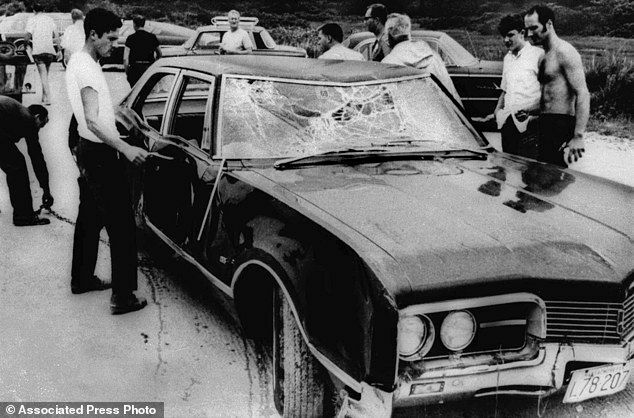 It turns out that after escaping the crash, he decided not to report the accident to police for over 10 hours, and when the car and Kopechne's body were recovered the next day, questions started coming from everywhere as to why Kennedy didn't do more to save the young woman, or why he didn't call police until the next day. Some were already screaming cover-up. 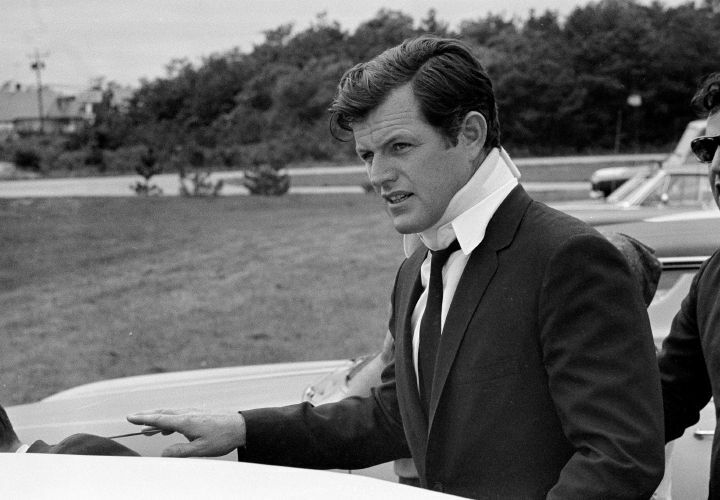 Kennedy had hosted a party near the scene of the crash, and when he announced that he was leaving, Kopechne asked if she could get a ride back to her hotel. Kennedy decided that he was going to drive the vehicle himself, leaving his chauffeur at the party. The chauffeur wasn't the only thing left at the party, Kopechne left her purse and hotel key there as well. No one will ever really know what happened that fateful night, but we do know what happened in the aftermath. Kennedy pleaded guilty to leaving the scene of an accident causing personal injury. He received a two-month suspended sentence (meaning he never saw the inside of a jail cell). It is likely this accident that caused him not to run for the top job. Ted Kennedy also escaped another close clash with death. On June 19, 1964, a plane he was riding in crashed, killing one person on board. Kennedy survived, but spent weeks recovering from a broken back, a punctured lung, and numerous other injuries involved with the crash. Another high profile death was conspicuously connected to the Kennedy family mystique, but it was more rumor and innuendo, than actual fact. It was rumored that Marilyn Monroe had been involved with both Robert F. Kennedy and his brother, president John F. Kennedy. 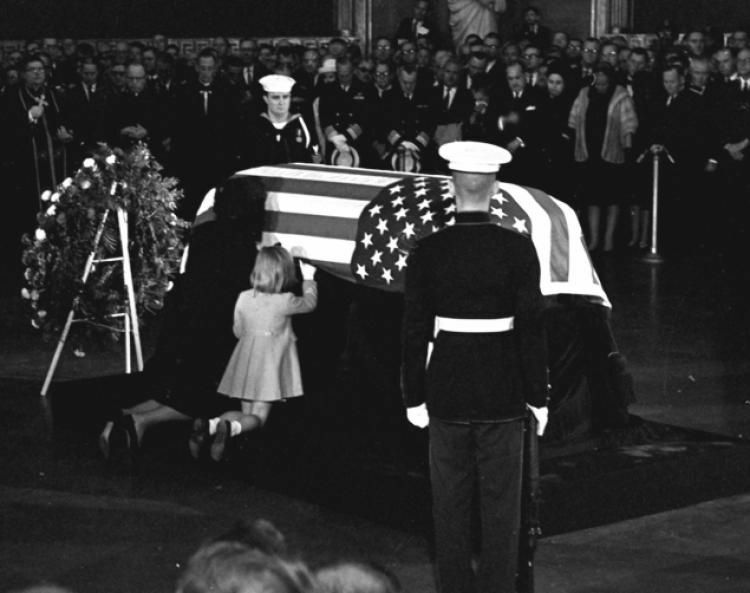 When she tragically died in 1962, there was a lot of speculation that her death had not been an accident, but instead a planned killing ordered by the Kennedy family, because Monroe allegedly knew to much. Again, there is absolutely no proof to back up that accusation, but it does seem a little odd that another person attached to the family met an untimely end. 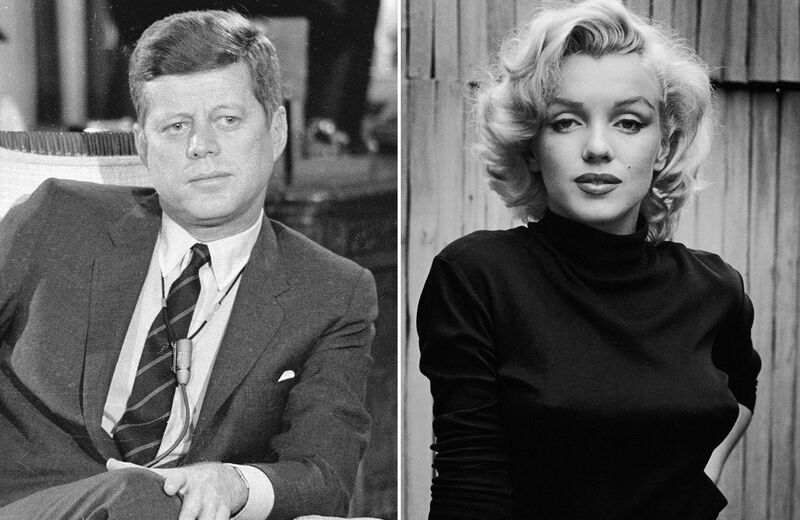 Monroe wasn't the only woman to be rumored to have been involved in an affair with JFK. Others included: White House intern Mimi Alford, actress Angie Dickinson, German prostitute Ellen Romesch, burlesque dancer Blaze Starr, and Pamela Turnure, who was Jackie Kennedy's press secretary. None of the other women died under strange circumstances, so it takes away from the idea that the Kennedys had her killed. Jackie Kennedy was said to be unhappy in her marriage to JFK though, and there rumors that a massive payout made it her way so that she would stay with him through his time as president. 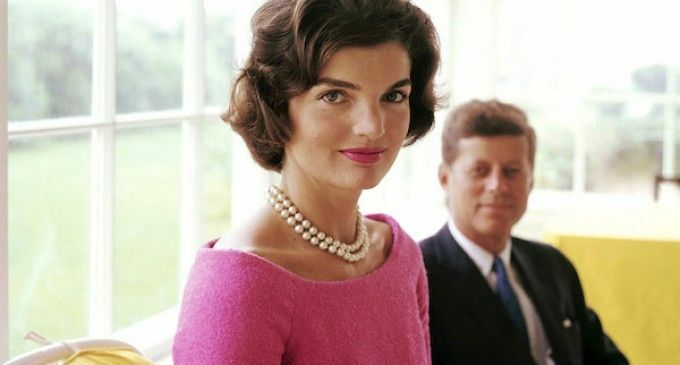 Rumor was that Jackie wanted to divorce John before he had even taken up the office of the president of the United States of America, which would have been disastrous for public appearances. Allegedly, the Kennedy patriarch, Joe Kennedy, paid her a $1 million bribe so that she would stay in the marriage, "at least for appearances sake." It wouldn't be the first time that a family "problem" was handled secretly. 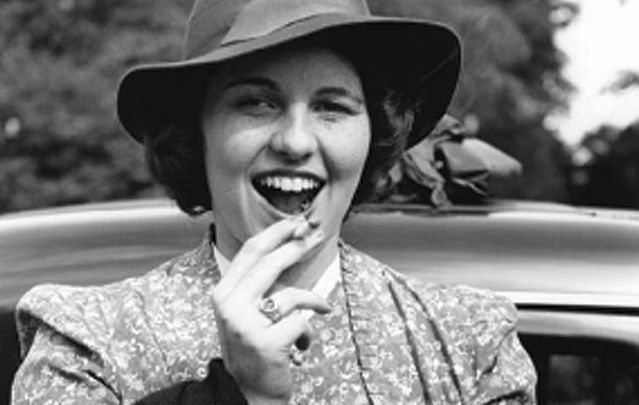 Rosemary Kennedy was the older sibling of Ted and John. 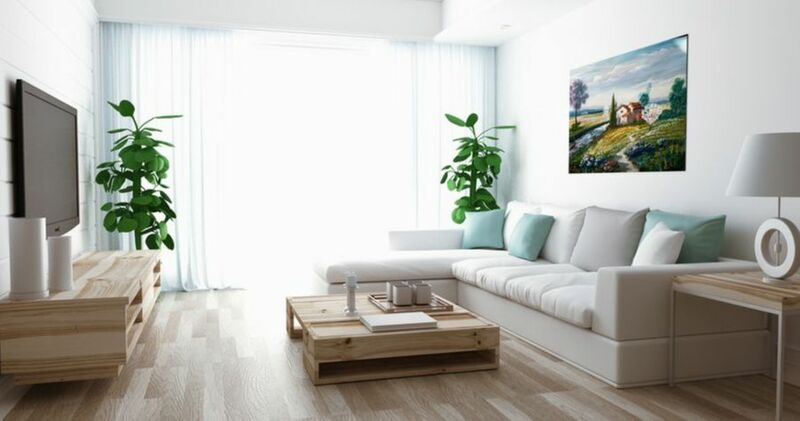 She grew up as a less talented sibling, who also dealt with a number of behavioral problems. 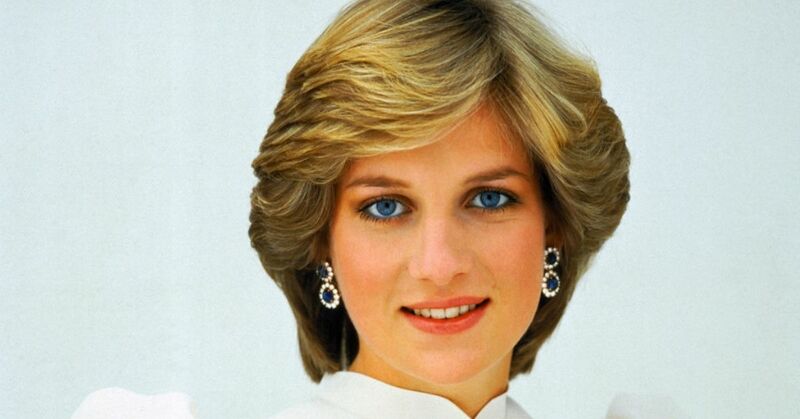 When she was 23-years-old, her father arranged for her to undergo a prefrontal lobotomy, which failed spectacularly. 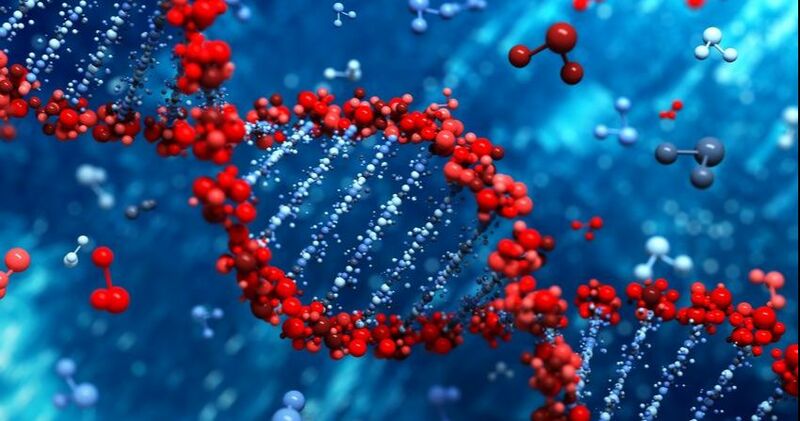 The procedure left her incapacitated, and she would end up spending the rest of her life in a mental health institution in Jefferson, Wisconsin. 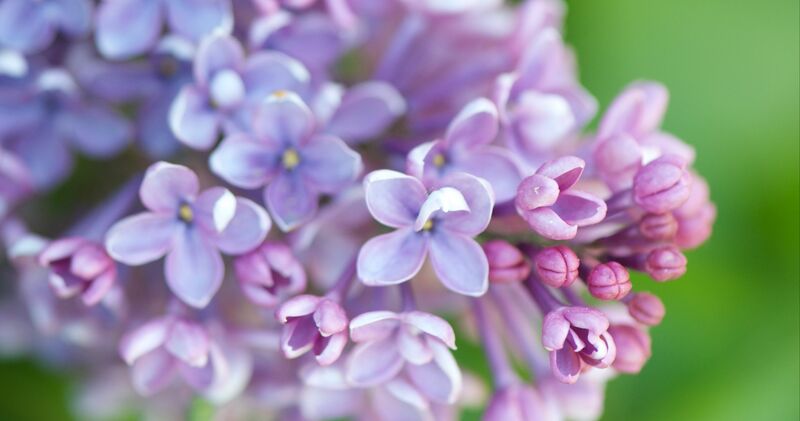 Rosemary had very little contact with her family from that point on, and it is rumored that her sister, Eunice, helped launch the Special Olympics in 1962, in honor of Rosemary. 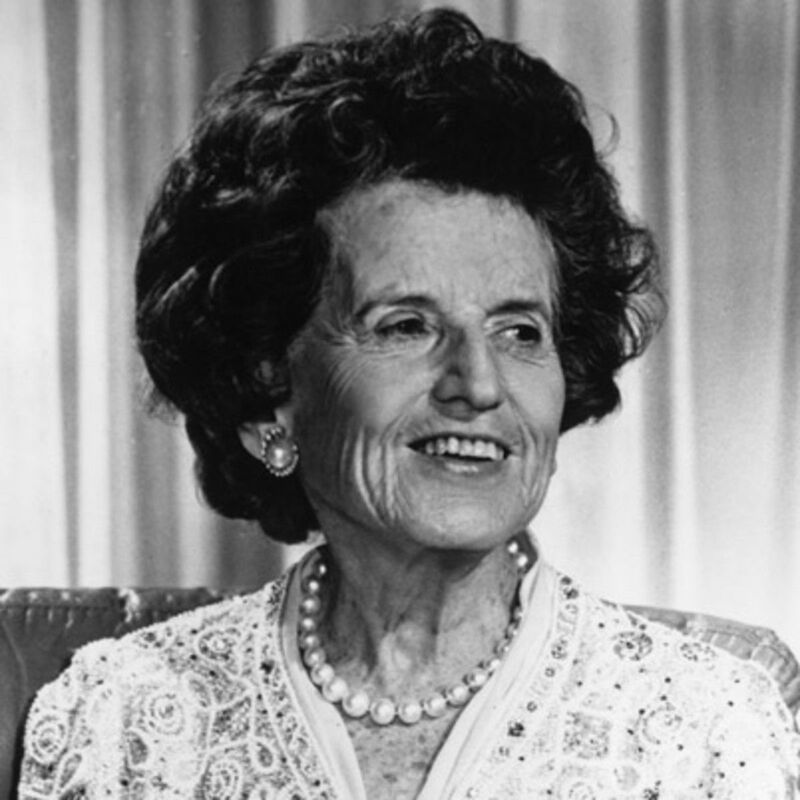 Rosemary's behavioral "problems" might be attributed to the treatment she received at the hands of her mother, Rose Kennedy. Rose was said to be a very strict disciplinarian, who could be outright cruel to her kids. It is rumored that she wouldn't even allow her children to cry, because, "Kennedy's don't cry," a rule that could be enforced drastically. When a second Kennedy son was assasinated during his political career, coincidence started to blend in with fate. On June 5, 1968, Senator Robert F. Kennedy was assassinated in Los Angeles right after winning the California Democratic presidential primary. Sirhan Sirhan pleaded guilty to the murder and is currently serving a life sentence in prison for the crime. 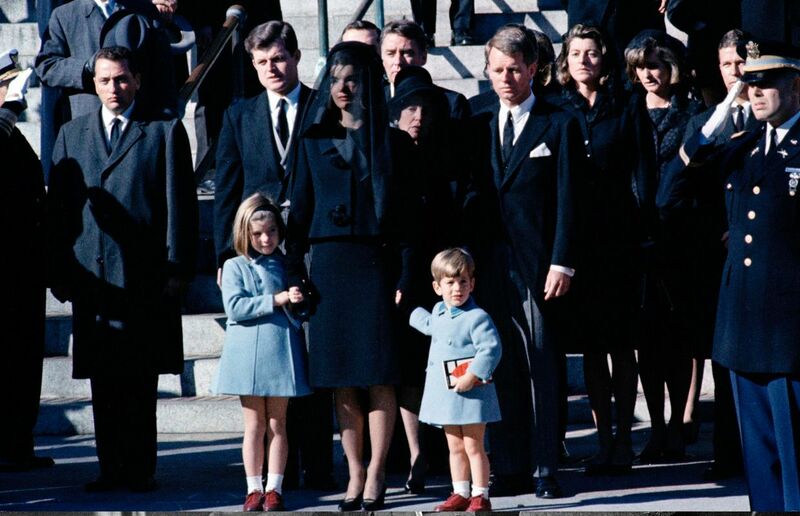 The Kennedy family found themselves in the news again, for all the wrong reasons, in 1975. On October 30, 1975, 15-year-old Martha Moxley, from Greenwich, Conneticut was murdered, her body found under a tree in her family's backyard. 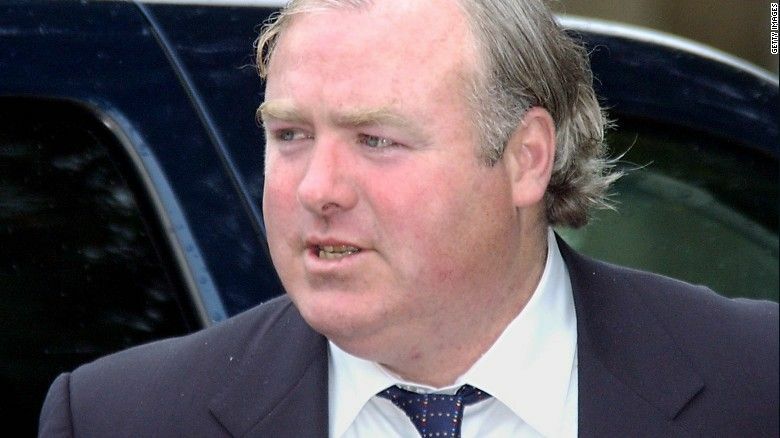 She had been beaten to death, and last been seen in the company of Michael Skakel, the nephew of Ethel Skakel Kennedy, the widow of Senator Robert F. Kennedy. The case went cold after several attempts to gain access to Michael's records were squashed by his father. It wasn't until the investigation was reopened in the 90s, that the case would actually come to a close. In 1998, a rarely used rule had a one-man grand jury look at the case, and he decided there was enough evidence to move forward with the prosecution. The case was moved to juvenile court because Skakel had been 15 at the time of the murder. He was eventually convicted of the murder and sentenced to 20 years to life in prison. He has since appealed his conviction. The supreme court heard the case and upheld his conviction. This hasn't stopped numerous other appeals from coming through. Each being denied by different levels of the court. 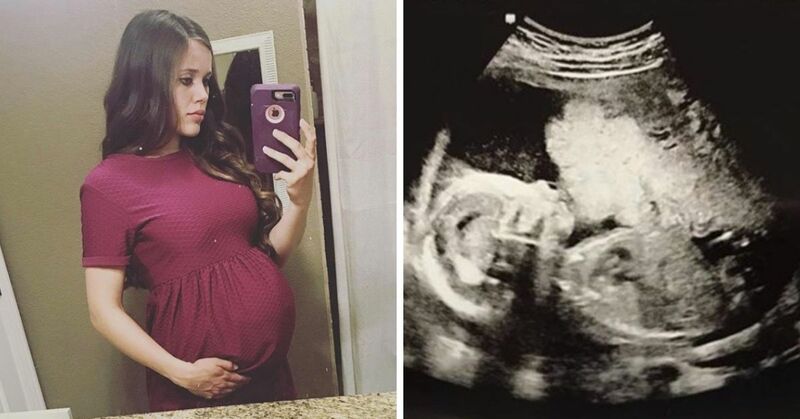 Can the "curse" really transcend generations? 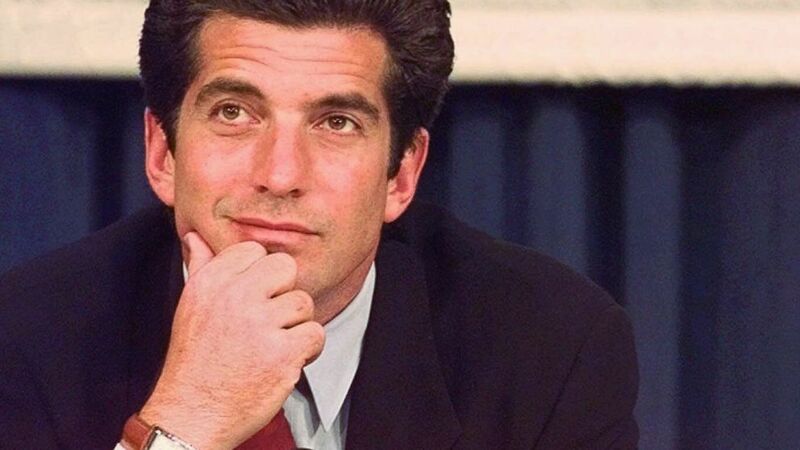 On July 16, 1999 John F. Kennedy Jr. died when the plane he was piloting crashed into the Atlantic Ocean. The crash was attributed to pilot error and something called spatial disorientation. He wasn't the only passenger on the plane. His wife and sister-in-law also tragically lost their lives that day. It doesn't matter what generation of Kennedy we are talking about, it seems that death, either accidental or premeditated, crime, conspiracy, and just overall misfortune seems to follow them. I am not one to believe in curses, or even fate, but after going through the history of the Kennedy family, you can't help but wonder what is really going on behind the scenes.